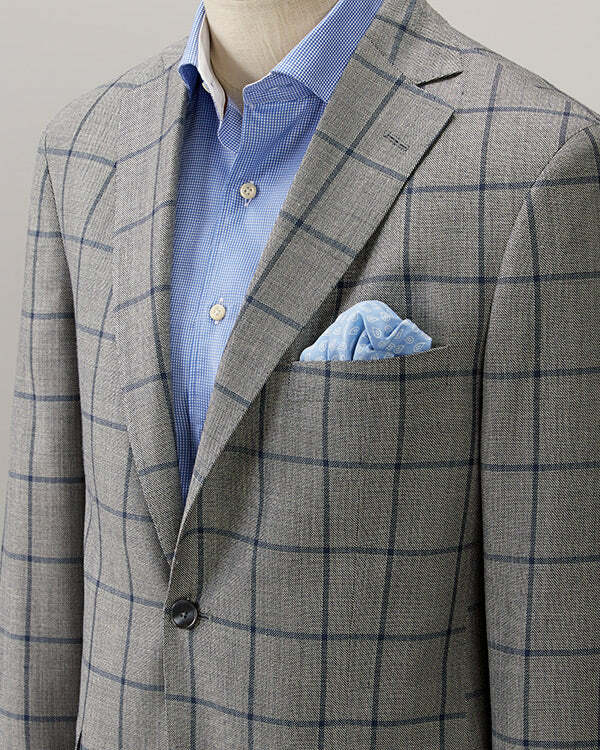 Turn down the heat in this crisp and refreshing blue textured windowpane. We use a 100% wool fabric and tailor in a modern fit, fully lined sport coat. With the hot months ahead, it's a cool transition into your long summer days and nights.